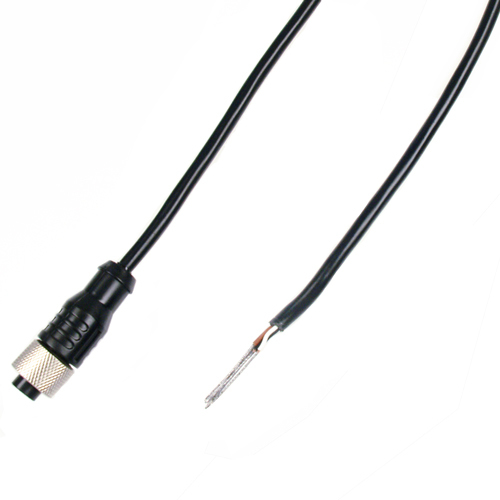 As a supplement to our range of temperature probes we offer a wide range of accessories, such as these connection cables with injection moulded M12 Socket. 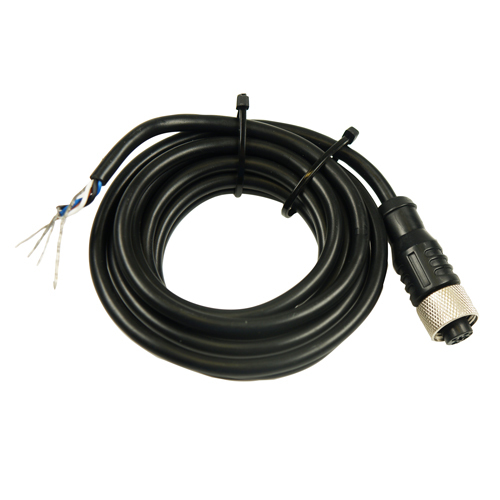 B+B connection cable for sensors , actuators and distributors. Cable is with an injection moulded M12 socket with screw connection. The shield is connected with the housing via a metallic screw cap and led out with a tinned standed wire.